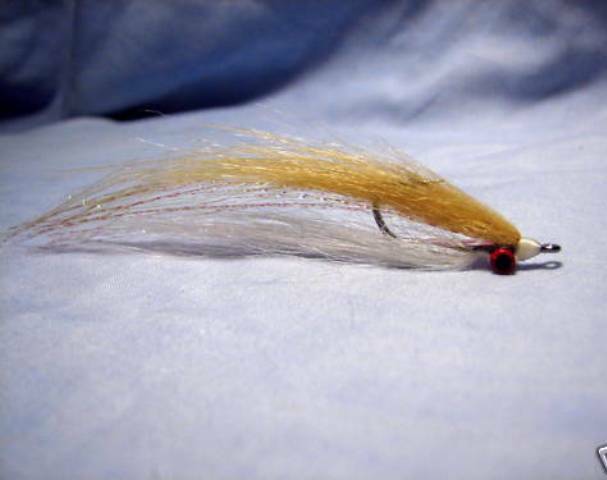 We’ve taken the Classic Clouser Minnow Saltwater Fly and adapted it for bonefish and permit fishing. 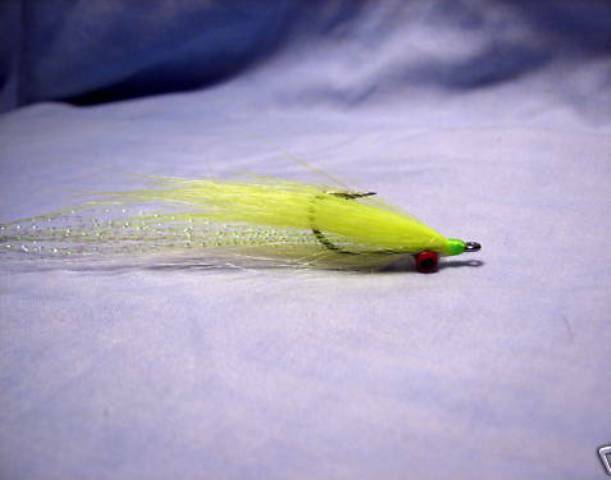 The bonefish clouser minnow is tied with either mini or micro eyes to give it a bit of weight. 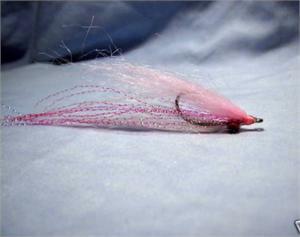 The body material minimizes the entry splash into the water.